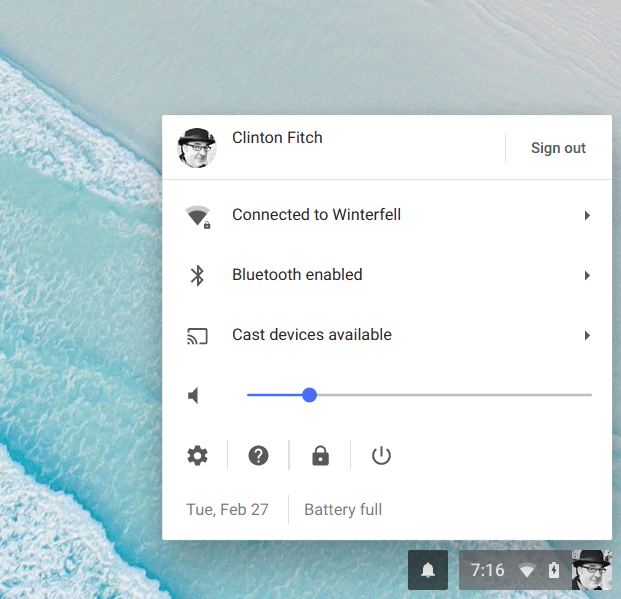 Dark mode (or theme) is something that a lot of people love but sadly, to this point, it is not something that has been available in Chrome OS. That appears to be set to change. The team over at Chrome Unboxed discovered a new flag in the platforms Dev Channel that allows you to enable a Dark mode on your system tray. As a reminder, the Chrome OS Dev Channel is currently on Chrome 66 so if this flag stays in place, we should see it hit the Stable channel April. As a further reminder, the Dev Channel is essentially the Alpha channel for the platform. That means it will be unstable and you will likely run into bugs. 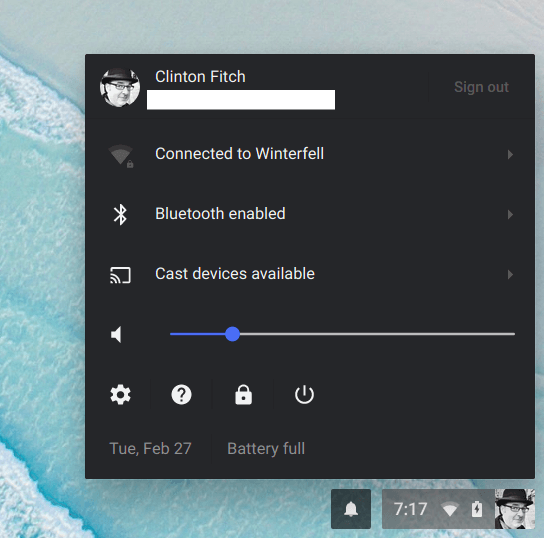 But, if you are brave or have a spare Chromebook you can run in the Dev Channel, here is how you enable Dark Mode. Given how simple this change is and that it is somewhat low impact, I can’t imagine this not making it to the Stable channel build of Chrome 66. As for the appeal, that’s a personal thing but at least going forward, it looks like you will have a choice on your Chromebook.